The boy band iKON debuted in 2015 under YG Entertainment. 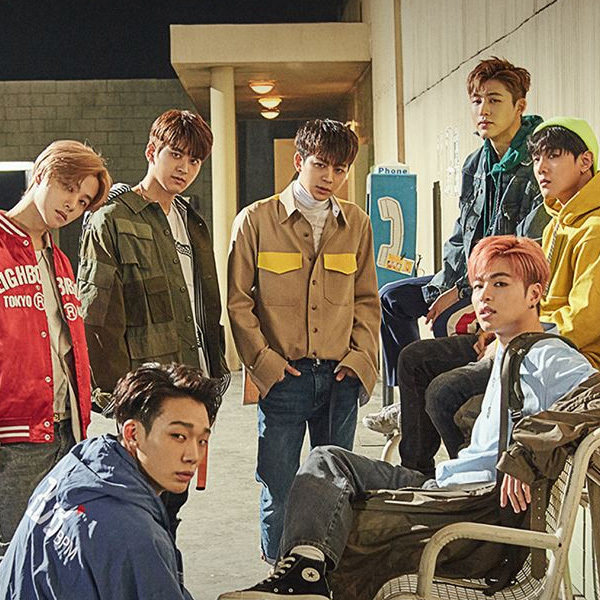 The group was first introduced in a reality survival program as “Team B.” The team went on to appear in a 2014 reality survival program which determined the final seven-member lineup with members B.I., Bobby, Jinhwan, Ju-ne, Yunhyeong, Donghyuk and Chanwoo. The group released their studio debut album “Welcome Back” in 2015 which was a big hit and led the group to win several best new artist awards. iKON’s second studio album “Return” was released on Jan. 25, 2018.